I spoke at the inaugural CIPD Leaders in Learning Network event in Edinburgh on Thursday. 7 minutes on The Value of a Leaders in Learning Network. Not sure I was entirely on-topic & certainly sure I didn’t hit all of the points below, but in essence, this is what was covered. I’m increasingly interested in the social, emotional and connected/relational elements of how we work – and how little these elements show up in our organisational planning and actually how essential these elements are. Face to Face Professional Networks can, I feel, be stuffy and formal… I wanted to lay down alternative ideas. In many ways I’m not here because of what I do – I coach, facilitate, consult, just like thousands of other people. I’m here partly because of How I work – through networks, through Social Media, Collaboration and Partnership. I particularly work in the “learning” field. I work with methodology which values and incorporates the Social, Emotional and Relational elements of working in human systems over Process elements…. basically I don’t do gangtt charts.. In some ways, there has never been a more interesting or potentially impactful time to be working in Organisational Learning – with rapidly changing markets and political landscapes; faster access to our organisations by customers or service users & the ever-presence of Social Media, folk internally have never needed the access to structured, guided learning more. It has never been more important to draw peoples’ attention to the good content that will help them learn and understand how to be the best manager, leader and person that they can be. The good news is, as Leaders in Learning – this stuff is happening on our shift & the opportunities to offer good stuff well is immense. I have a short amount of time, what I want to do is give two examples of where we, as leaders in learning and part of this network, might just be able to make a difference in this context. 130,000 books on Amazon last night with Leadership in the title. Not sure how much your leadership/ management development budget is.. but we throw a vast amount of cash at getting our people developed. And it’s questionable whether our current methods work…. We train leadership as though it is a theory to be learned – as though it is something that happens “out there”, abstract and distant. 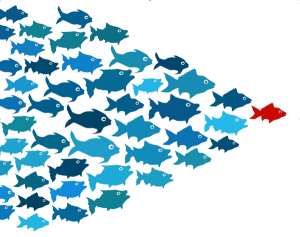 You can be Situational Leader, an Adaptive Leader, Action-centred….. In these models, the leader is always active – always responding & nearly always alone – no option to do nothing, observe and gather information, no option to go find out from other people what they do. 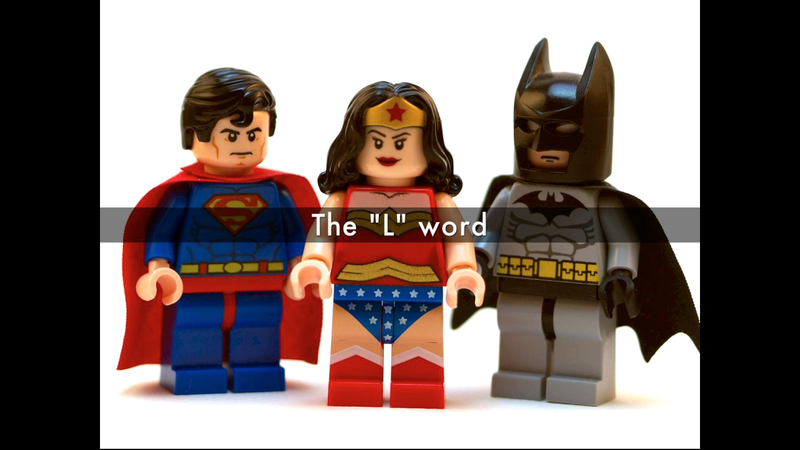 This is Leadership with your Pants on the outside – no fear, no doubt, no emotion – and these are models we push in to our organisational thinking. But for me, leadership doesn’t happen in theory – it is a practice – something we need to do everyday. It’s about being aware of yourself, your impact, your flaws and your perfections. It doesn’t happen “out there” someplace, it happens “in here, starting with us – our budding leaders need confidence, understanding of themselves – how do they cope with ambiguity, with structure, with conflict? With praise? How do we talk to our people about the emotional, social and relational part of being in an organisation with a bunch of other people? Networks like this one have the opportunity to let us, as the Learning function in the organisations or client systems we work in, talk about this stuff – how do we make Leadership Development real? What do we need to do to think a little differently? Who’s doing stuff that is interesting? Different? How can we spend our budgets really wisely? 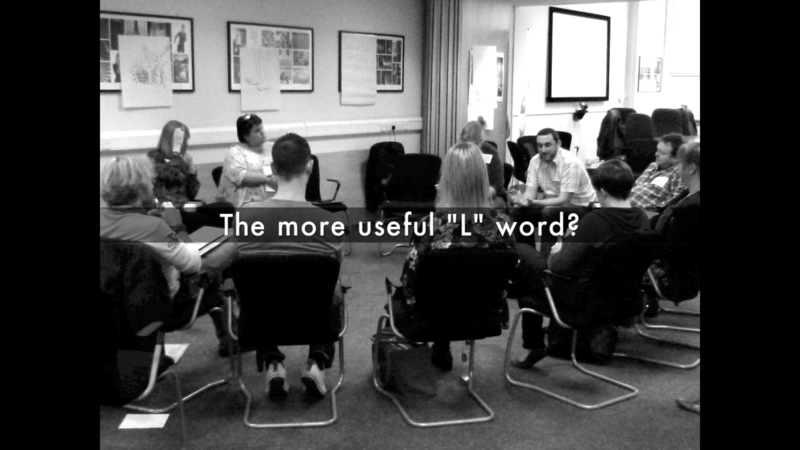 The More Useful L Word? 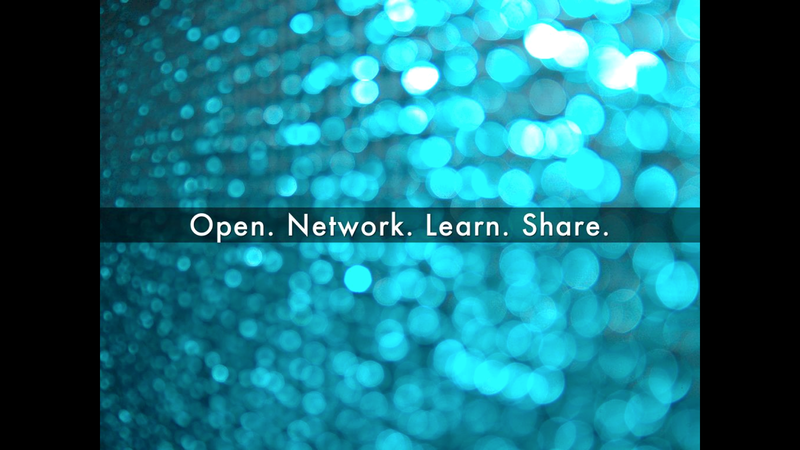 In 2014, I brought 2 Unconferences to Scotland through an online Network of Practitioners, L&D Connect. Unconferences are premised that the people who show up have as much knowledge, experience, expertise, opinions as the normal Conference “sage on a Stage” types. We may not have written books – but we damn sure understand what it is to successfully upskill and transfer knowledge to our people – and we can learn as much from each other as from El Guru on the podium – maybe more, because we’ve sat with each other, talked together and thought together, rather than being talked at. 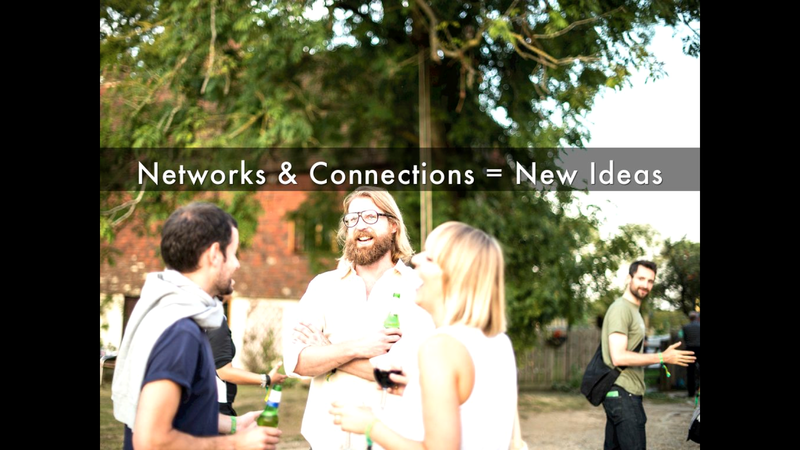 This is learning in an informal space – it’s allowing conversation, connection, shared ideas, existing ideas to flow between interested and invested people. It’s not bound, but it has structure. This is the power of social, connected learning. 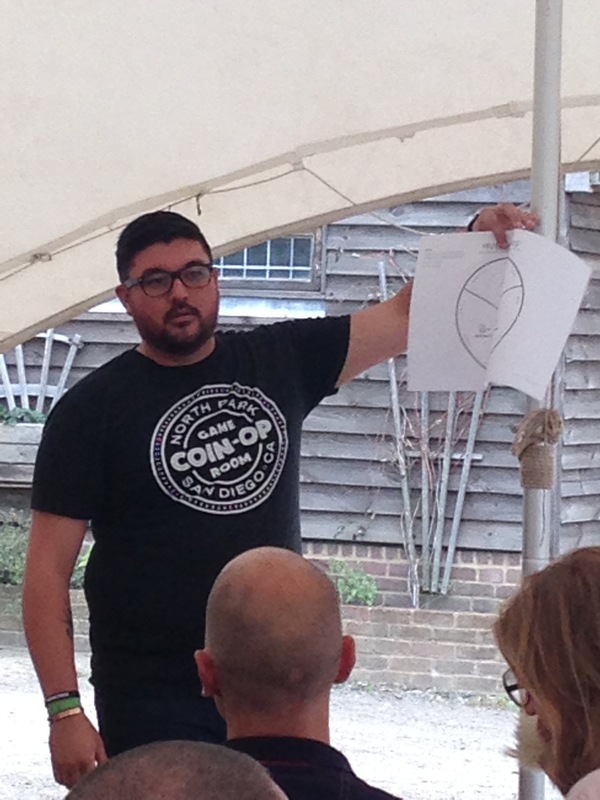 People left with profound insights – some left reassured, some left with wee experiments.. the point was, our thinking was shifted – challenged.. supported – and new possibilities happened – we want change in organisations – this is one way to make it happen…. Imagine if this network could do something similar? In the past 3 years, much of my thinking, my work, my contacts have developed and been challenged through a Community of Practioners I have found through Social Media – Including Andy here. This is a photo taken at Happy Start-up Camp in September year. My dear colleague Sarah Boyd and her business partner, Oli Pointer are both here –I met them through Social Media. If I have seen further it has been by standing on the shoulders of giants… or more prosaically reading blogs or articles or going to events that challenge me to be bigger, better, faster more…. We have an opportunity, in this Network, to do some amazing work. The Scottish Leaders in Learning Network could become a hub for experiments, for new practice, for challenging discussion – the Go-To place to keep our professional learning edge sharp. From one relentlessly curious learner to you all. We are all in the same room, in the same profession, with vastly different experiences and expertise – what can we do if we are open with each other, if we share and learn form each other? What richness could we create? 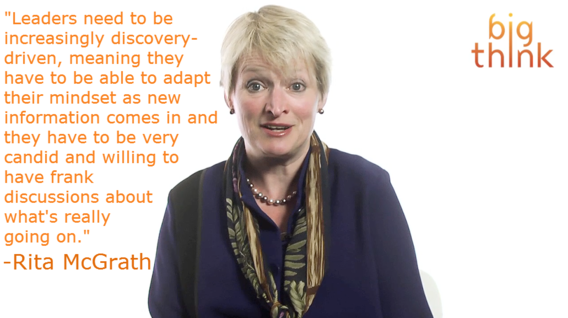 What inspiration and innovation could we take back to our organisations? 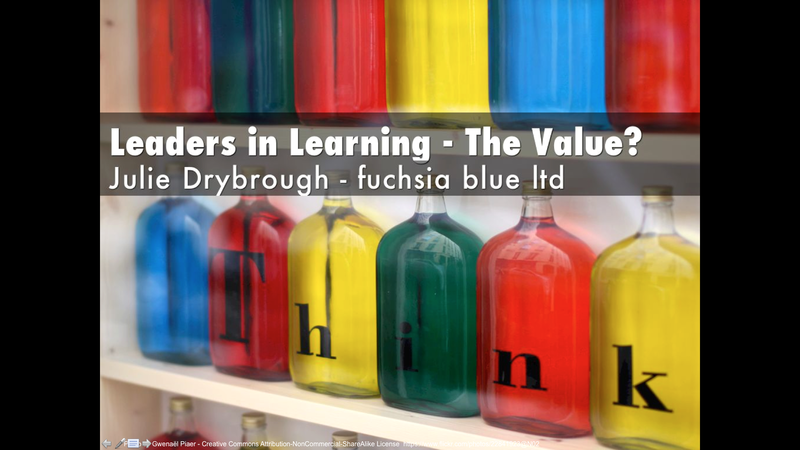 What’s the Value of Leaders in Learning? I’m running the risk of getting myself in knots over this one, but let’s see how we go. I’m thinking about Models and how we represent them. Not the photoshopped gorgeous ones as seen in magazines, but the four box matrix/ swoopy circular/ linear process/ uppy-downy-graphy leadership/ management things we use (and by we, I’m particularly thinking of trainers/ facilitators/ lecturers/ teachers of all things management and leadership) to help folk get to grips with what it is to ask groups of other humans to get stuff done in a cohesive and relatively consistent way. Broadly, I like a good model. My preference is that it is backed up with some semblance of research or at least represents something that approximates good, simple common sense… and this is kind of where I want to hang out for a minute. For instance, I quite like Situational Leadership as a concept: have some sense of the levels of ability and “maturity” ( hmmm… interesting word – I think they mean experience and ability …) present in the folk you are attempting to lead, and adjust your approach accordingly. It also doesn’t fully cover that in order to tell anyone anything you need a certain amount of good will and authority – that stuff is implicit. Also – you kind of need confidence and conviction to tell or sell. You need to know your stuff, I’d offer… not sure that is fully evident here. And that’s ok – it’s a model – it’s a four boxy, simplistic version of the complex situations we find ourselves in. It is neither the be-all, the end-all, nor is it the answer to Leadership Life The Universe and Everything. My disquiet is that we (once more, by we, I’m particularly thinking of trainers/ facilitators/ lecturers/ teachers of all things management and leadership) often do that thing where we present the model without inviting folk to REALLY think about what they are seeing or being asked to swallow. We might not mention it because we have been running these things for years…. We might not mention it because it has been handed to us by clients or colleagues – run this for me, will you? And it’s a bit Awkward to say: er… this might be a bit of tosh, unless we put some decent debate around it. Managing people and process and politics and organisational stuff is tricky. It can be rewarding, it can be headbangingly frustrating. (I’m thinking of one of my earlier change roles, where, on a night out, we were pondering if we shouldn’t just get T-shirts saying “Change you B+st+rds” to see if that would evoke a positive change response. We never did it…I still wonder….) What I’d like to see is a more honest acknowledgement of that trickiness when we take folk out to train them. Let’s not stand at the front of the room and act like this stuff is all smooth and easy. Let’s not be overly dramatic about it, either. Let’s just try to be level and honest about the context and situations folk actually find themselves in. The best trainers/ facilitators/ lecturers/ teachers I know don’t absent themselves from their learners by hiding behind models as if these are shields to protect us from the uncomfortable truth that there is trickiness in the mix. 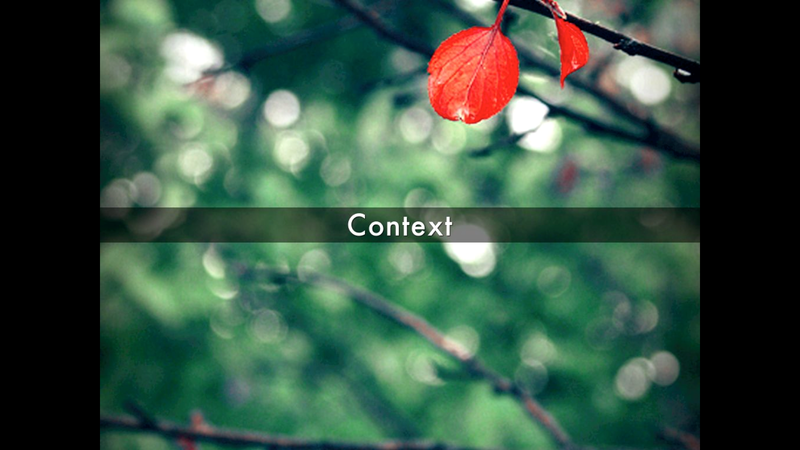 Models are a representation of the world around us – an approximation, an interpretation of our Leadership Life. They can help us hugely to wrap our heads around the strange and complex circumstances we find ourselves in when faced with a group of folk or a system to work with and the responses available to us, when this arises. When I’m training (and yes, I call myself a facilitator, not a trainer. It’s an affectation. I own it, honest I do.) I want to be able to talk about what happens if/ when you are a git to your staff. The Situation that emerges if you are behaving as if those around you are lazy and/or stupid (believe me, they know you think that, they feel your contempt) and what happens to your ability to lead then? 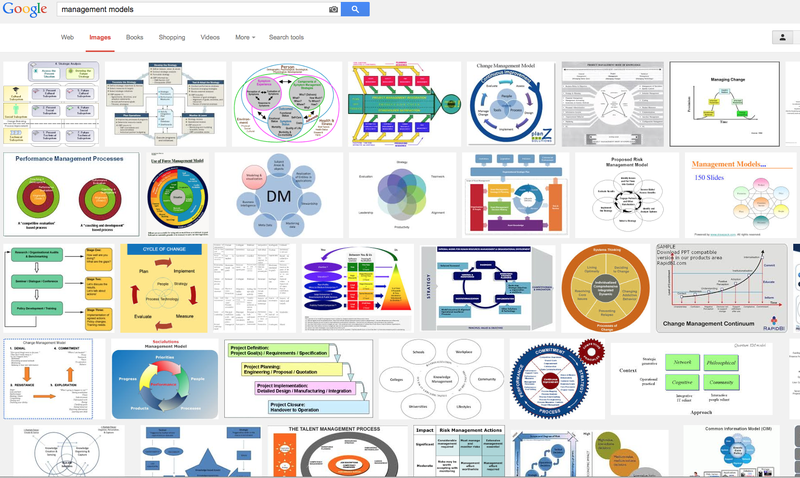 I’m asking for fewer models more deeply thought through. I’m asking that we, as custodians of the information we are putting out organisationally, have some clarity about the rigour, accuracy and relevance of what we are using and saying. I’m asking for reality checks to bring that 4 box abstract approximation of the world into something more 3D and real for our leaders and Managers to grapple with and use. I’m asking for intelligent design of programmes so we truly enable and develop our staff. For now.. that would do. Well. Yes of COURSE we want you to take responsibility for your learning – within the parameters set by the Behaviours, Values and Objectives the Organisation has set, of course. And you mention the Time word – don’t get us started on Time – no one has any time for learning in this organisation, seemingly – we can’t get folk into those management training sessions unless we compel. This being the case, just allowing folk to learn by themselves, for themselves, all willy-nilly ( no giggling at the back) is really inconvenient and risky. You may deem yourself to be a responsible learner, but let us assure, we do not believe this is typically the case… and we have systems set up to ensure we are right… we’re so glad you know about the LMS, it really is the best system to manage learning, we find. We are suspicious of your personalized performance support. Where does this leave us as a department? We can’t be on hand for each individual you know… and learning must be recorded and measured, as I’m sure you appreciate. You have to complete your elearning module before you take the end-of-module-test so we know you have learned stuff, of course. The other way round suggests you bring prior knowledge and experience but it might be the wrong sort. You need to know VERY SPECIFIC THINGS. Take offering feedback for instance, if you don’t go through the elearning module precisely as designed, you may never fully appreciate what it is to give or receive good feedback in real life. And whilst we appreciate your notion, sitting the test before you have sat through the training makes a mockery of the large sums of money we spent developing the content and really skews our stats. We’re sure you understand. Oh we love free thinkers and creative types. We feel very similar ourselves here in L&D – but in the main, people prefer to be told what to learn and think, we find. You don’t get free thinkers in Finance, you know (knowing snigger) And the Directors are happy if they know specifically and exactly what is going on. These are the boundaries already set. That is the frame you are asked to work in. If this constrains too much, let’s have a meeting – or perhaps a team session – to see if we can open up the thinking a little. You already mentioned post-it notes, we could use some of those. What channels are you sourcing? Are they accredited? Who are you listening to and are they a “good sort”? We like to know these things – our expertise in all things is important to us… just so you can learn well, you understand..
We know. It’s a kicker this one and we wish it were different, at times. The context is: learn what you need to learn to get on in the business and to improve organisational life, obvs. We can’t make meaning for everyone – it is a simple truth – to some extent we work on a “if we build it, they need to come “ basis. We need to improve management and leadership skill – the context for this is to improve the current and future state of the organisation. Oh we didn’t quite perform as we wished to, organisationally, last year – so a context of sorting that out is also running… we get pulled in all directions, we really do. We are trying to argue against this “access learning at the point I need it” narrative…..hmm…might have to see what we can do, but Chris and Shaz in the IT team are not going to be happy, we suspect… It’s a lot of work to give access outwith the organisation, you know. Why bother learning? You need us to tell you that? We suggest you go onto Social Media and seek out some of the bloggers and the learning community our there – look at the passion for sharing, for information, for developing the types of technology and experiences that will allow folk to access everything you have asked for here. Learning is like water – you need it to survive and thrive. How about I don’t tell you? How about we role model how good and necessary it is to learn and develop? 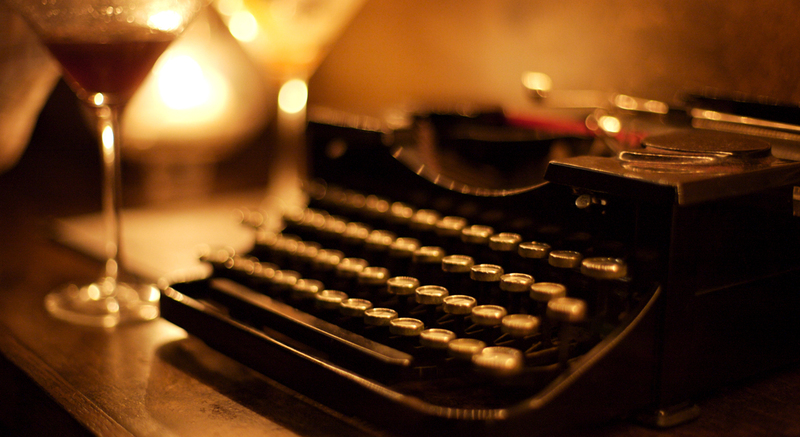 How about we enable you to come up with your own meaning around the content we provide? Isn’t this part of what you are asking? Learning, if relevant, is of value. It is personal. Of course it is. Perhaps, rather than telling you, we can role model it or show you? Please let her be good. Please? No Tub-thumping – “Guilt-be-upon-you-HR- types -You-Are-Doomed-for-Your-Uselessness” rhetoric. Show me how to be a decent, warm, informative expert – generous with your knowledge, inclusive and humorous. Show me how to make a Profession sit up and think without chastising them like children. Curated Tweets and Photos from the session are available here.. please check it out for yourselves: Are we all Entrepreneurs Now? As I had been in a number of conversations about leadership (What it is. What it isn’t. The odd paradox that there are SO MANY books and articles on Leadership and yet no matter what is written and taught, there seems to be a Holy Grail element to “Leadership”) I opted to talk to staff and students about leadership. I started thinking: so is there such a thing as Leadership? Are we kidding ourselves? Do I want to stand up and talk about leadership as if it is a given?